Today I will be back at my old University and School – the University of Auckland – School of Environment attending the biannual New Zealand Geographic Society/Institute of Australian Geographers Conference. The School of Environment at the University of Auckland will be hosting the biennial, joint conference of the New Zealand Geographical Society and the Institute of Australian Geographers from 11-14 July, 2018 at the University of Auckland. The theme of the conference is ‘Creative conversations, constructive connections’. The conference will commence with pre-conference meetings of speciality groups on Wednesday 11 July, coming together for a formal welcome and opening plenary later that day. Conference sessions will run from 12-14 July inclusive. 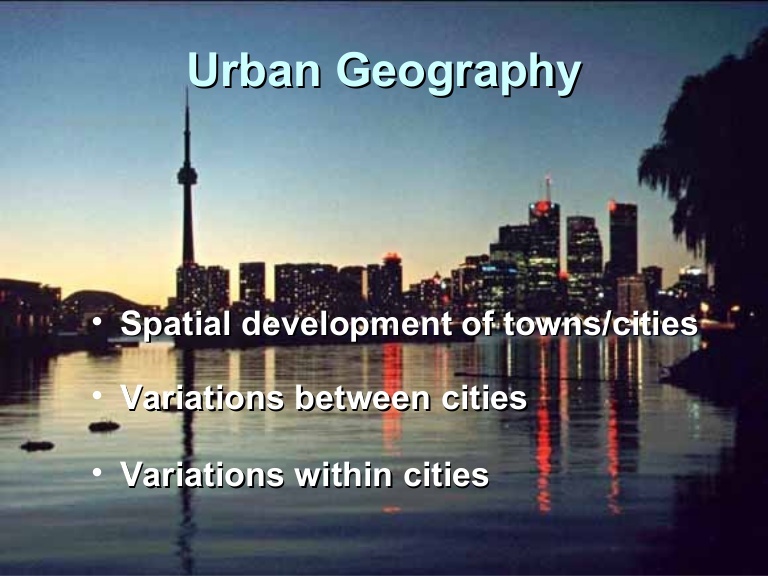 I am attending today only but even then there is so much on and so much Geography (given it is the World Discipline that branches Arts and Sciences) on I have narrowed it down to attending the IAG Urban Geography Study Group on Contemporary Themes in Urban Geography. That study group alone runs from 8am to 6pm meaning an action packed day on all things Urban Geography!!! I’ll try and do a summary on Monday of what was discussed in Urban Geography, in the mean time back to my old University where I earned my striped in Geography!